Underage drinking might seem like a normal and harmless rite of passage, but the state of California doesn't feel quite the same way. California's Minor in Possession (MIP) law spells out the consequences for minors caught with alcoholic beverages such as beer, wine, or stronger drink made with distilled liquor. While this offense can be charged as an infraction with mild penalties or as a relatively petty misdemeanor, a conviction for MIP can have significant negative impact on a young person’s academic, athletic, personal, and family life. Ethanol (drinkable alcohol, as opposed to isopropyl alcohol or methanol, which are poisonous). Distilled beverages like liquor and spirits. Fermented beverages like wine and beer. Any other liquid or solid that contains ½ of one percent (0.5%) or more of alcohol by volume, which is fit for human consumption. Products that contain ethanol but which are specifically not intended for drinking – such as many brands of mouthwash – are not included within the scope (sorry, couldn’t resist the pun) of 25662 BP. These products contain other chemical ingredients intended to discourage ingestion. This includes compounds like eucalyptus oil, menthol, and thymol that give mouthwash a strong medicinal taste. The defendant was under 21 at the time of the crime. The defendant possessed an alcoholic beverage. The possession of alcohol occurred in a public place, or a street or highway. What constitutes possession under 25662 BP? Under 25662 BP, the defendant does not need to actually hold or touch (known as “actual possession”) the alcoholic beverage. If the defendant has control of, or the right to control (called “constructive possession”) the beverage either personally or through another person, that satisfies the possession element of the crime. However, simply being in the presence of other minors who are drinking alcohol does not satisfy the possession requirement. Likewise, if the minor possessed an alcoholic beverage following the reasonable instructions of his or her parents, guardian, responsible adult relative, or employer to dispose of or deliver the alcohol, then s/he is not considered to be in in violation of 25662 BP. It is important to note that the final element of this crime requires that possession occur in a public place — meaning any place open to the public such as a restaurant or movie theater, or on a street or highway. For example, if a minor is consuming alcohol in a private home, then s/he is not in violation of 25662 BP. However, if the minor leaves the house and takes the open container, they are in violation of the statute. This is not a loophole which permits minors to drink alcohol at home or at house parties. 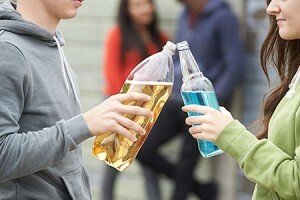 Adults may face charges of contributing to the delinquency of a minor, or selling or furnishing alcohol to a minor if they allow a minor to consume alcohol. Minor in possession can be filed as either an infraction or misdemeanor offense. An infraction carries mild sanctions such as community service and/or writing an essay about the harms of alcohol. For misdemeanors, a conviction carries a mandatory fine of $250 as well as other possible penalties and assessments, plus the requirement to perform 24 to 32 hours of community service. For a second or subsequent offense, the fine increases to $500, and the community service requirement increases to 32 to 48 hours. Additionally, the defendant must attend a youth alcohol education program, in either a classroom setting or online. The defendant will also face a one-year driver’s license suspension—or a one-year suspension of eligibility to obtain a driver’s license—as per California Vehicle Code section 13202.5. Subsequent convictions increase the suspension penalty by one year for each offense. These sanctions apply even when the offense did not involve a motor vehicle. Of course, if the accused was driving when they were arrested for MIP, they may be hit with additional charges such as driving under the influence. 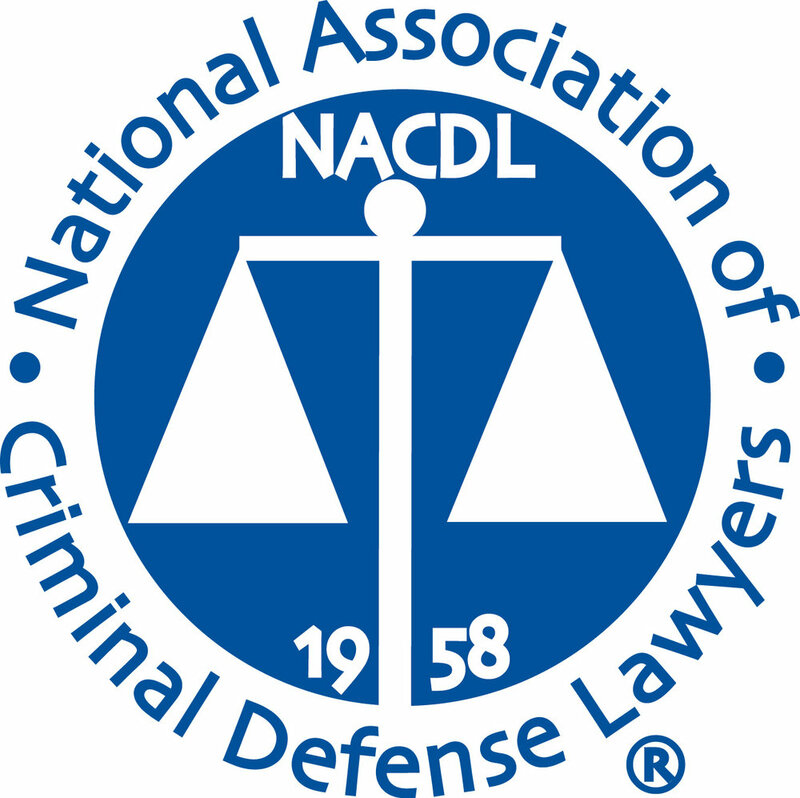 Convicted defendants may petition the Department of Motor Vehicles (DMV) for a “critical needs” restricted license that would enable them to get to work, school, and court-ordered alcohol classes only. More specifically, the restricted license is based on the inadequacy of public transportation to attend school, to take a family member for ongoing medical care, and/or to travel to and from work. An application for a “critical needs” restricted license may be filed only after a 30-day mandatory suspension. The applicant is subject to a $125 license reissue fee and must provide proof of insurance. The minor didn’t actually possess the alcohol. The minor possessed the alcohol for an approved, limited purpose. The alcohol was obtained as a result of an illegal search and seizure. The minor acted responsibly by calling 911 to report that s/he or another minor required medical attention, was the first to call, remained on the scene until medical assistance arrived, and cooperated with the first responders.